Historically, a doula was a woman servant who tended to the needs of women in Ancient Greece. Now the term doula is often referred to as woman who attends a mother in during labor and postpartum. 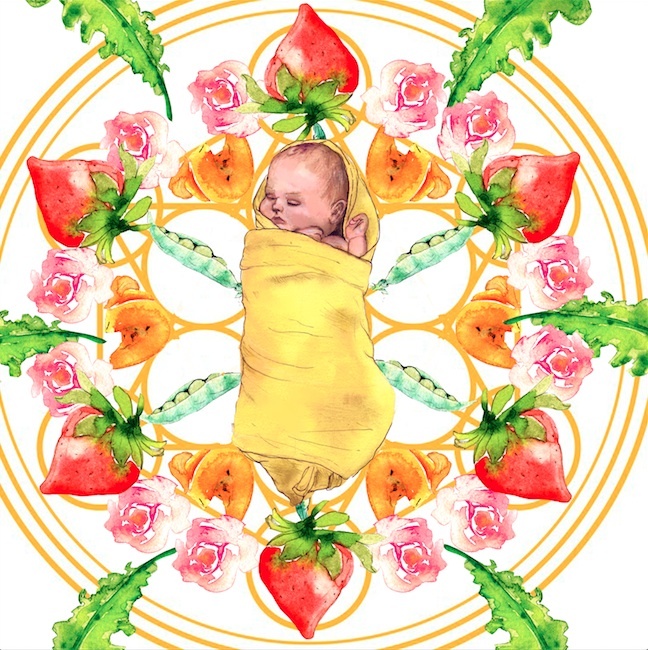 Doulas are a key support player to all birthing families, supplying guidance, information, and experience. I grew up in San Diego, and have spent most of my life in Southern California. Women's health and well being has always been an interest of mine. While volunteering on a farm in Northern California I became inspired after reading Spiritual Midwifery by Ina May Gaskin and knew I needed to pursue birth work. Doula services vary from one doula to another but, all doulas are jack of many traits. As a doula, I build relationships with my birthing mothers and families through prenatal visits. I am flexible to the needs of a birthing family, and support each woman uniquely as they navigate this transition.